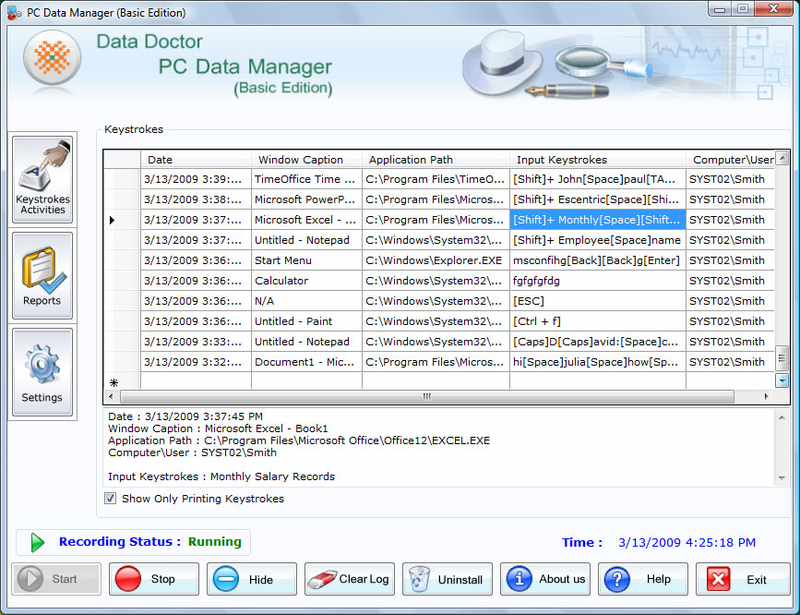 UDM Downloads > Parental Control Keylogger! Download Parental Control Keylogger software from company website www.parentalcontrolsoftware.mobi that facilitate user to secretly monitors entire online and offline activity of unauthorized user. Key stroke tracking application works either in standard or hidden mode as per user choice. System monitoring utility not listed in add/remove program list, desktop, control panel and also will not appear in installation path. Visit website https://plus.google.com/112700878168518143673 and download latest version of key logger application.